WASHINGTON (Reuters) – Federal law enforcement agencies that keep Americans safe are starting to feel the strain of the U.S. government shutdown, in its 21st day, with agents working for no pay and investigations delayed, law enforcement officials said. “For us, it’s even a more important time to try to target as much as we can. We still have a safety obligation to the public … with the limited resources,” the agent said. Most employees at federal law enforcement agencies – from the FBI and DEA to Immigration and Customs Enforcement and the Transportation Security Administration – have kept working since Trump’s demands on the wall triggered the shutdown on Dec. 22. Interviews with witnesses in some DEA investigations have been postponed. 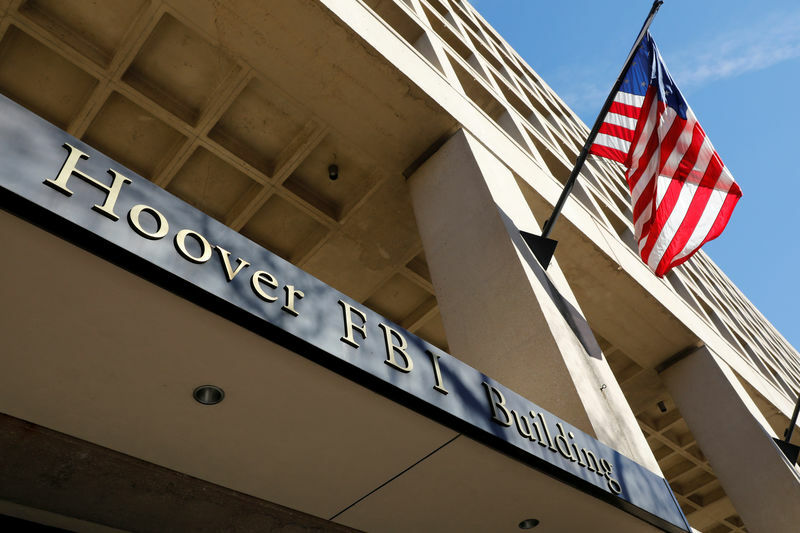 Furloughs of some FBI analysts has forced agents to pick up the slack by doing their own background checks – a process that may slow them down, officials told Reuters.